Check and maintain regular maintenance of appliance. Making sure none have leaks or have any standing water. If there are any leaks you will want to fix them immediately. Not doing so can cause great problems. 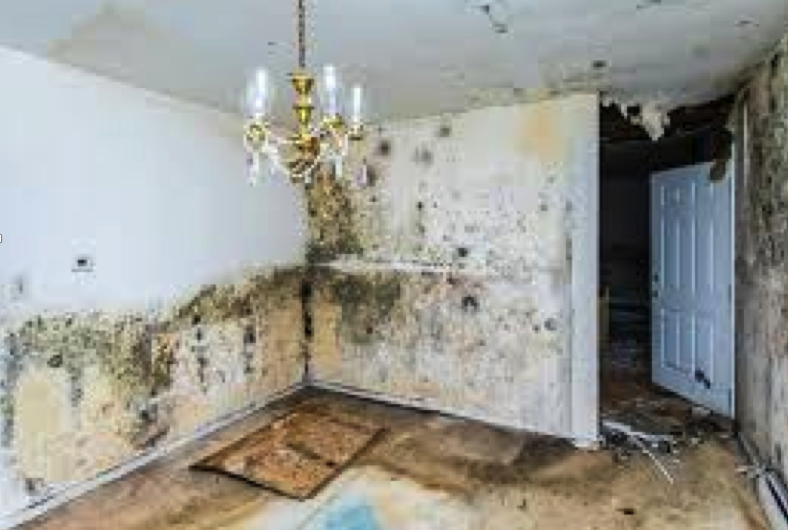 Such as mold, mildew, rot and structural damage to your home. Upgrade all hoses in the home and replace them on a regular basis. They can become worn and brittle. The best way to avoid water damage is to install water detection devices. A water detector is a small electronic device that sounds an alarm when its sensor encounters moisture. Its main benefit is that it detects low moisture levels or slow leaks that often go unnoticed. Install it near water heaters, sump pumps, washing machines, dishwashers and toilets to prevent extensive damage and mold growth. Always keep an eye on your water pressure. If your water pressure has reduced, there is a chance you may have an underlying leak. Finally make sure to check your water bill. This will help you to see if you are losing water somewhere. Maybe your toilet is running constantly causing overuse to water. These simple tips can help you save money and save your home. If you have any questions one of our Plumbtile specialists are waiting to assist you.